FOR the ruling Pakatan Harapan (PH) government, their defeat in last week’s Cameron Highlands polls was a clear sign that the euphoria over their stunning victory in last May’s general election is coming to an end, if it has not ended already. While partisan politics had a role in the outcome of the by-election, what was also apparent was the demarcation between issues close to the hearts of those in the cities and those in the hinterland, which by default are issues largely concerning the rural Malays. Not too long before its stunning victory in the 14th General Election, I attended a PH ceramah deep inside southeastern Negri Sembilan, within a constituency dotted by Felda land schemes, Malay villages, Orang Asli settlements, and small one- street towns populated by Chinese and Indian communities. They were ordinary people who tended to their plantations and smaller tracts of land, with school-going children and some with offspring working in the cities. They follow the goings-on around the country through television news, the radio, newspapers and to a certain extent, the still unstable mobile communication networks. They were burdened by everyday challenges like the increasing cost of living and low prices of commodities. It was easy for the PH campaigners then to stir emotions of the locals to their advantage — detail all the excesses of the previous administration and compare them with the challenges faced by people living in the rural areas. At some of these ceramah, the anger and disappointment of the people who came to listen were clearly displayed. They vowed to show people power. The solution offered by the PH campaigners was simple. Put in a new government to replace the one that was tainted and all their problems would be solved. At the same time people in the rural areas read and heard about the strong movement towards change in the big towns and cities, fuelled by news of scandal upon scandal uncovered about the previous government and spread through the various media. They participated in making the change, and toppled the then ruling BN government. Nine months have passed since the historic event. Still following the goings-on throughout the nation, they have seen leaders of the previous government being hauled to court and various cases of huge financial and administrative mismanagement being uncovered in measures to clean up the system. They had little issue about the changes at the top and followed with much interest all the scandals uncovered by the PH government. They read about the investigations, arrests and charges by the Malaysian Anti-Corruption Commission of several high- level officials of the previous administration and now await their respective trials. Inevitably, they began to turn to more immediate issues affecting them, and the real returns they had expected from participating in the movement for change. While they embraced the macro issues, including the ideals of building a corruption-free and open society, life has to go on. In my recent visit to the same locality in that southeastern corner of Negri Sembilan, the folks were once again lamenting the still high cost of living and the low prices of primary commodities. 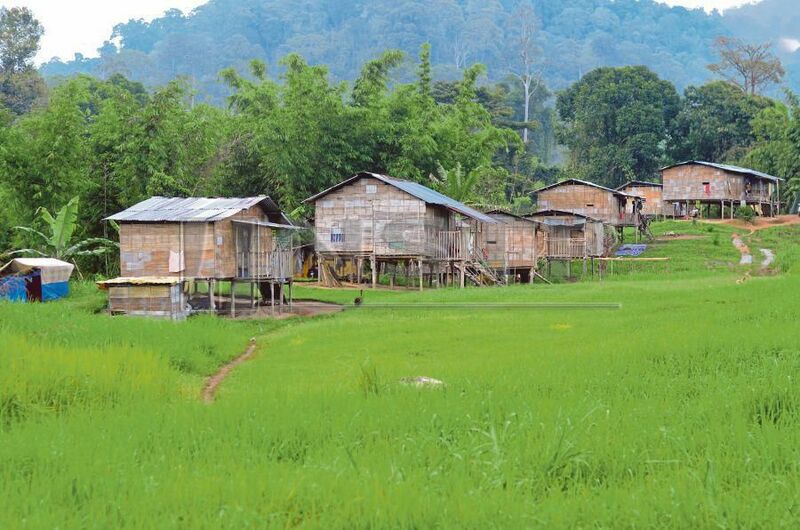 In several kampung, they have began to miss the “old days”. Days when their rubber and oil palm trees were able to sustain their livelihoods, when as Class F contractors they were able to make ends meet and perhaps days when at least once in every six months there was a cooking competition at the village community halls or sightseeing trips to Pulau Langkawi. Such wants may seem trivial to someone sipping premium coffee in downtown Kuala Lumpur. Call it what you want, but rightly or wrongly, for the past 60 years they were the ones which decided how elections were won, and lost, in the heartland.